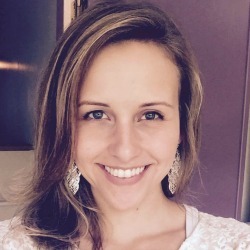 Nikki (Magill) Kephart is a Marketing professional based out of the Pittsburgh, Pennsylvania area. She is a 2009 graduate of Hannibal LaGrange University where she earned her B.A. in Business Management and was a member of Phi Beta Lambda – Future Business Leaders of America. With 6 years of management in sales and marketing, Nikki has had experience working with both established businesses and fledgling companies. In her capacity as Managing Partner, she controls much of the day-to-day of Kafferlin Strategies, and heads several special projects. She has a passion for helping others reach their goals by assisting them in developing marketing strategies, implementing creative marketing campaigns, and discovering new networking opportunities.